* Beautiful images of the Moon were made by NASA from data collected by spacecraft. 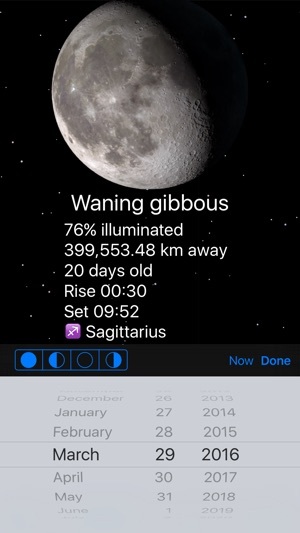 * See the current date, phase name, illumination percentage, distance to the Earth and Moon age. 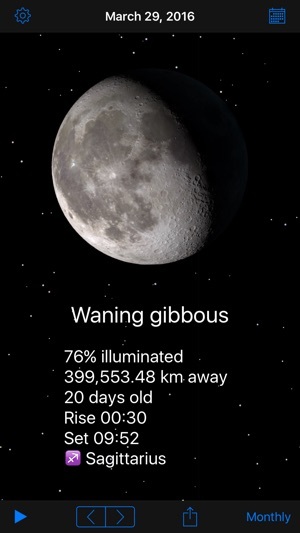 * Swipe left and right to move forward or backwards in time to see what the Moon will look like in the future or past. * Need to find the next full Moon? You can click a button to take you to the next full Moon. 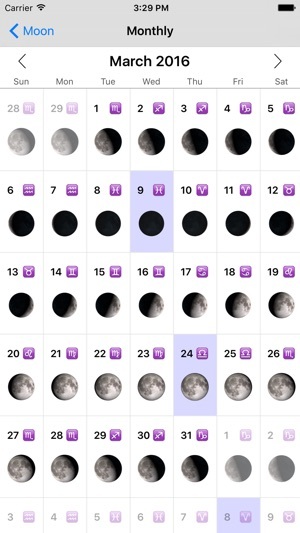 * You can also access a calendar that shows you the phase of the Moon for any date in the future. * Press play and watch the Moon rotate through its phases, all on its own. 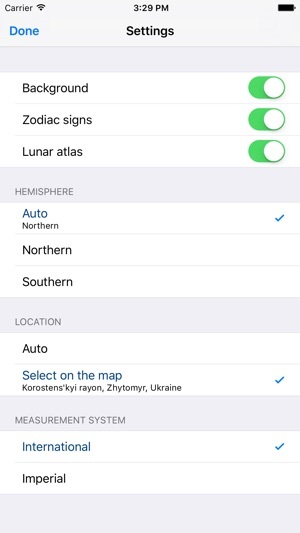 * Turn on a full lunar atlas, with dozens of labeled locations, including landing sites, craters and lunar maria. Only one thing missing . . . 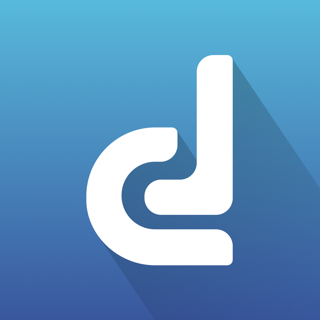 I love this app and use it all the time. *But* . . . as many other reviewers have pointed out, it would be so handy (and seemingly so intuitive) to have it open at "Now". Okay, two more clicks doesn't kill me, but the Law of Least Astonishment would dictate that that would be the default. Other than that, it's great. I love knowing how far away the moon is/was/will be for any given time. 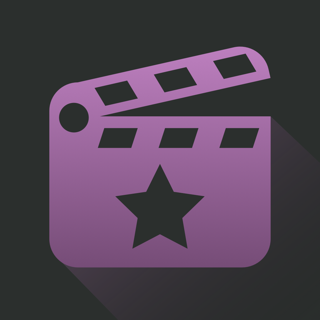 The app has never frozen or crashed on me. I could say more nice things but they've all been covered in other reviews. Just that one little missing detail! 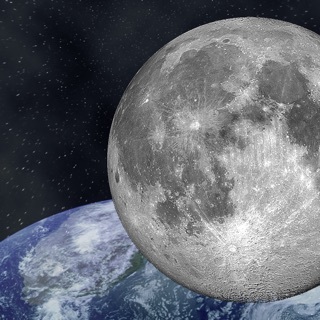 Much of what you might wish to know about the moon is packed into this seemingly simple app. Of course it shows you the moon's phases and you can make the image wax and wane with a fingertip. 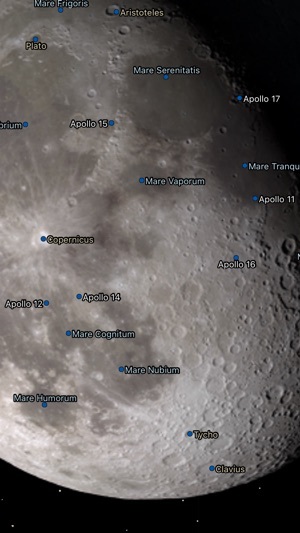 As the base image is based in NASA photos, it's not only out mother moon in all her beauty, the developers have also made it so that you can zoom in to do a bit of exploring and you can find the position relative to the rest of the night sky. It's handy, it's educational, and it's been bug-free for me. Recommend. 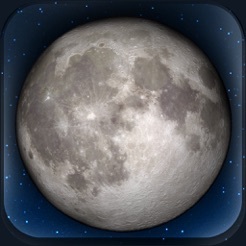 Phases of the Moon is one of my favorite apps. In addition to the great visual display, I really like the distance information that is continually updated in real time. A couple of weeks ago, I was leaving a meeting after dark on my way to my car when a friend noticed how dark it was and asked out loud, "Where is the moon?" In short order I showed him that there was a new moon on that night and not to expect any moonlight. He was impressed!